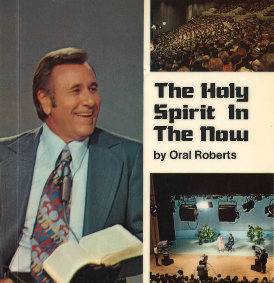 Roberts, Oral, "The Renewing of Your Mind Through the Holy Spirit" (1982). Holy Spirit In the Now. 7.